We are about a 2 hour drive from the Severn Bridge and about 25 miles west of Carmarthen. Clunderwen has several shops and there are plenty of other unusual shops to be found in Narberth. A range of supermarkets and normal high street shops can be found in Haverfordwest just 10 miles away. The West Wales coast is magnificent but so is the countryside and then there are loads of family attractions too. And of course the odd castle or two and of course not forgetting the many local pubs and restaurants,then you really have it all. Pembrokeshire the place to visit with something for all the whole family be they young or not so young. 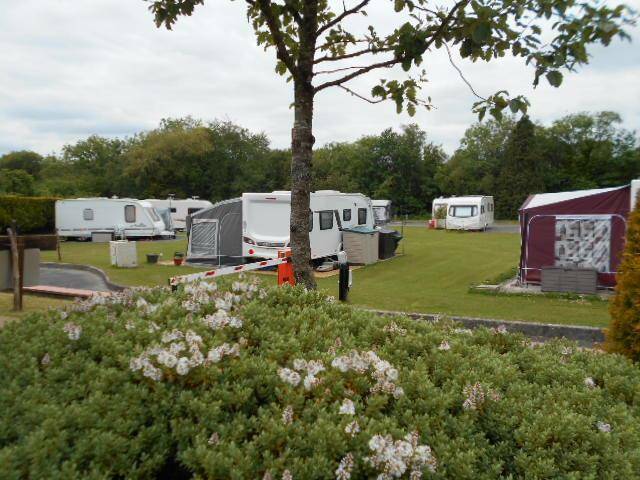 We accept touring caravans, motor homes, trailer tents and tents on to our site. All prices quoted include free hot water for the showers. We are also a pet friendly site and to this end your pets are also included in the price. 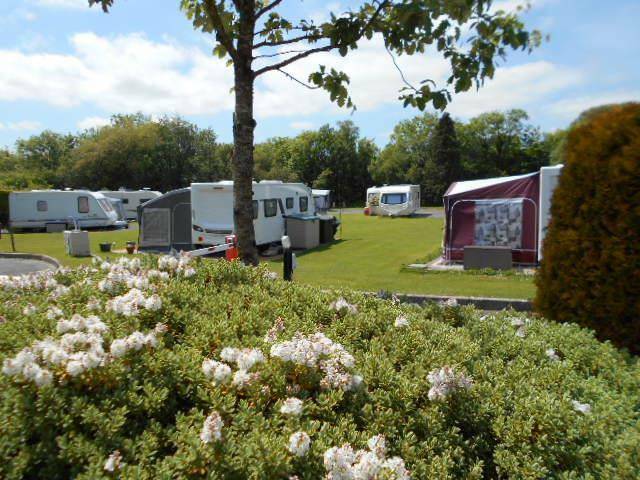 No matter what type of holiday you are looking for, you will find Gower Villa ideally situated for visits to the many Blue Flag beaches of Pembrokeshire or the Theme parks of Oakwood or Folly Farm or the many castles or just walking the Pembrokeshire Coast path. The choice is yours. 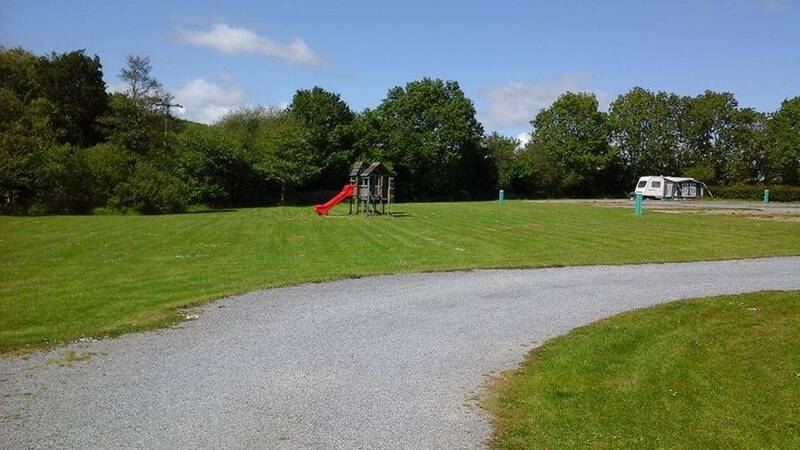 The park itself is set in rural countryside but is only a 5 minute walk to several local shops and pub in the village of Clunderwen. Our heated shower and toilet block is fully tiled and kept in very good order. 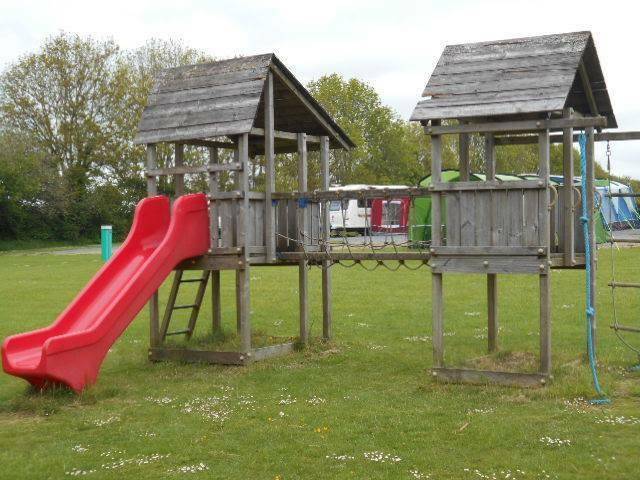 Facilities include a high access unit with ramp, shower and all the usual support bars etc.There is a small laundrette and washing up area for campers. All the hot water for the shower block and the washing up area is "free". 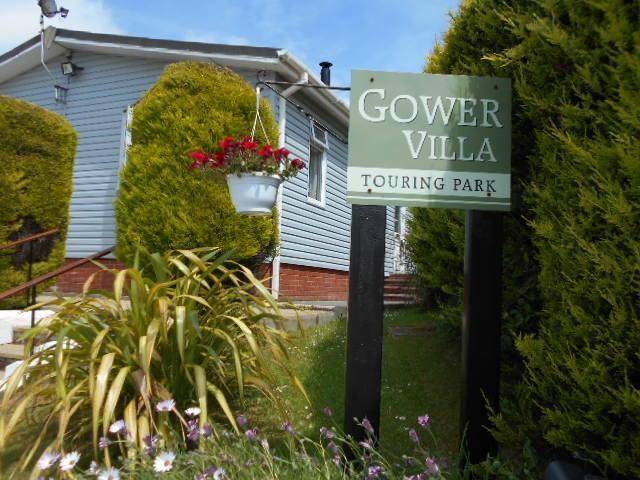 Pets are more than welcome to join you during your stay at Gower Villa and there stay will be free of charge. All we ask is that they are kept on a lead at all times when on the park. 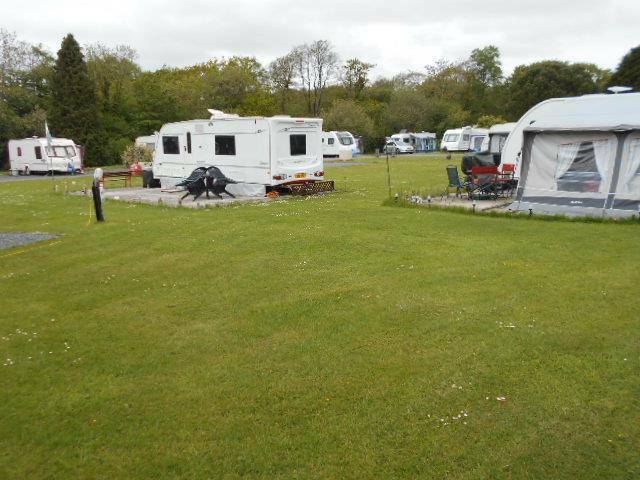 If you are looking for a base for a touring holiday in West Wales, Gower Villa is ideally suited with many varied attractions within easy striking distance. Taking the ferry from either Fishguard or Pembroke Dock to Ireland, Gower Villa makes an ideal stopover or why not even stop a couple of nights and experience what this part of Wales has to offer.